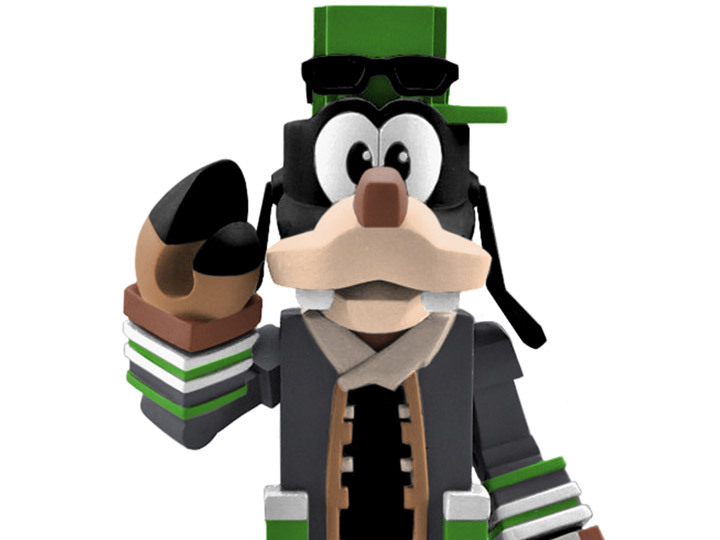 Based on the sequel to Kingdom Hearts, DST is joining in on the excitement with toys based on Kingdom Hearts 3! 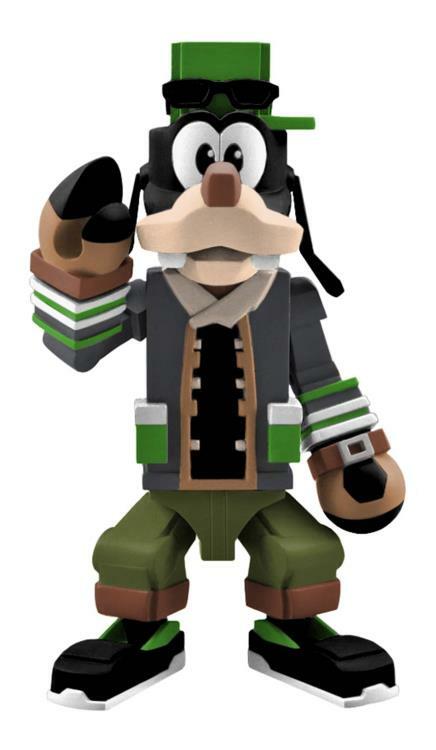 This new assortment of Vinimates vinyl figures captures the upcoming game's protagonists - Sora, Donald and Goofy - in their Toy Story World looks, making these toys... of toys! Each 4" vinyl figure strikes a pose from the game and features a fully articulated neck to customize each dynamic pose. Packaged in a full-color window box. Designed by Barry Bradfield!